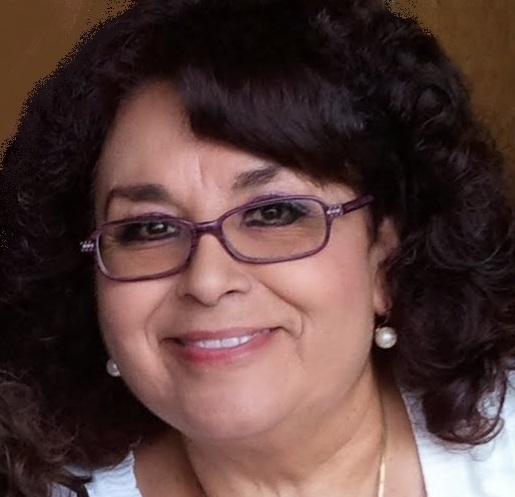 Josephine (Josie) Quintana (Sanchez), age 66, born in Gallup, New Mexico and resident of Albuquerque, passed away Monday, April 1, 2019. Mrs. Quintana is survived by her beloved husband, Gilbert Quintana; children, Denise Espinoza, Raquelle Quintana and Roman Quintana; siblings, Veronica Medina, Raymond Sanchez and Elizabeth Dees De Sanchez; six grandchildren as well as two great grandchildren. Mrs. Quintana was preceded in death by her parents, Regino and Viola Sanchez; sister, Clara Lopez and grandson, Roman Jose Quintana Jr.
A visitation will be Tuesday, April 9, 2019 from 8:00 a.m. until 8:30 a.m. at Our Lady of the Most Holy Rosary Catholic Church, 5415 Fortuna Rd. NW, with a Rosary to be recited at 8:30 a.m. Mass of Christian Burial will be celebrated at 9:00 a.m. Private interment will be held at a later date.